I am determined to start 2012 off in a positive frame of mind. I recently met a charming Australian woman who had lived in Portland, Oregon for several years. 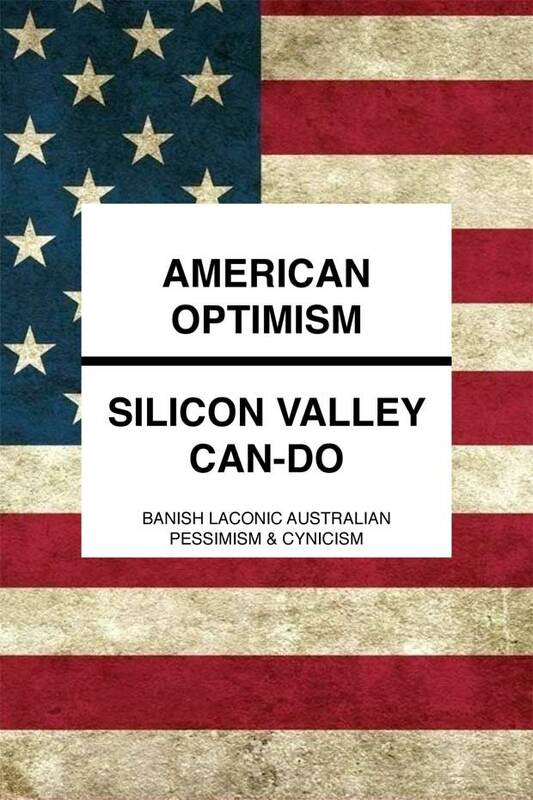 She reminded me of that most endearing of American traits - of American people, that is, not American popular culture - an unbridled and vibrant capacity for positivity and enthusiasm, and a corresponding lack of the cynicism and pessimism that is so prevalent in Australian culture. It would be easy to be cynical about this - which is I suppose the point - but instead, I have decided to be inspired and wide-eyed. This doesn't come easy to a Melbourne pseudo-intellectual, but I am giving it a go. So rather than looking at the glass half full, as I seemed to be doing for much of 2011 (everything was problematic), I am beginning the new year by counting the positives and moving on from there. Things are good. Uncertainty is a fact, but I am learning to live with it. On this basis, I hereby declare that 2012 is my year of 'YES'.